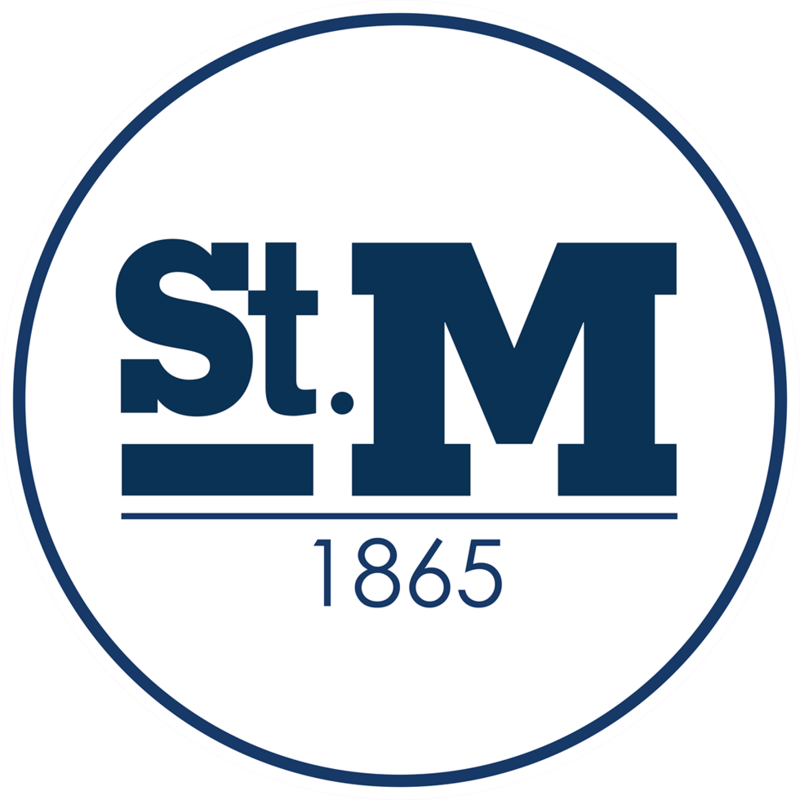 St. Mary’s senior forwards Meghan Michels and Maddie Wheelock were each named to the Class 3A/2A/1A all-state first team in girls soccer, while the Crusader boys soccer team landed three on the first-team list in seniors Luka Cvijanovic and Parker Lam and junior Milan Bobek. 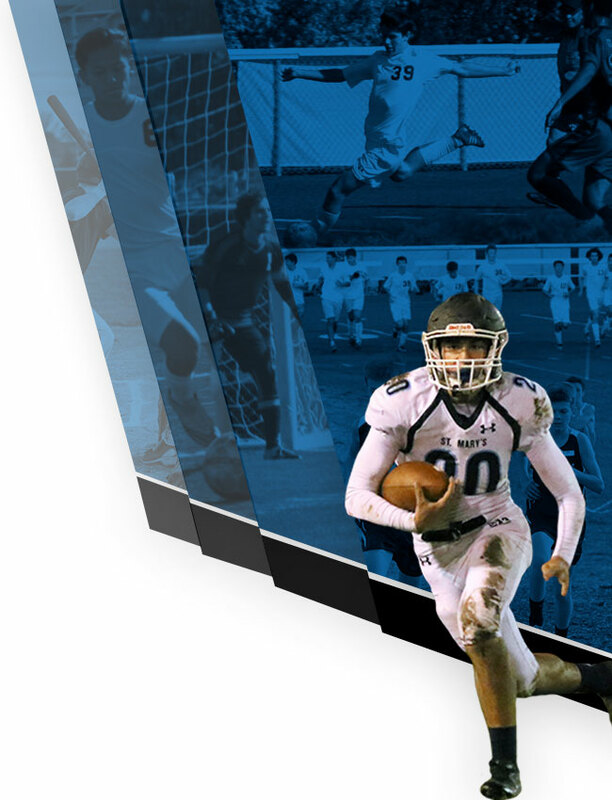 All five St. Mary’s standouts played key roles in helping their respective teams advance to the state semifinal round. Michels wrapped up her senior season with 31 goals and 20 assists, while Wheelock tallied 31 goals with 24 assists. Michels managed eight hat tricks overall, while Wheelock had six in helping the Crusaders secure their 11th straight conference title. 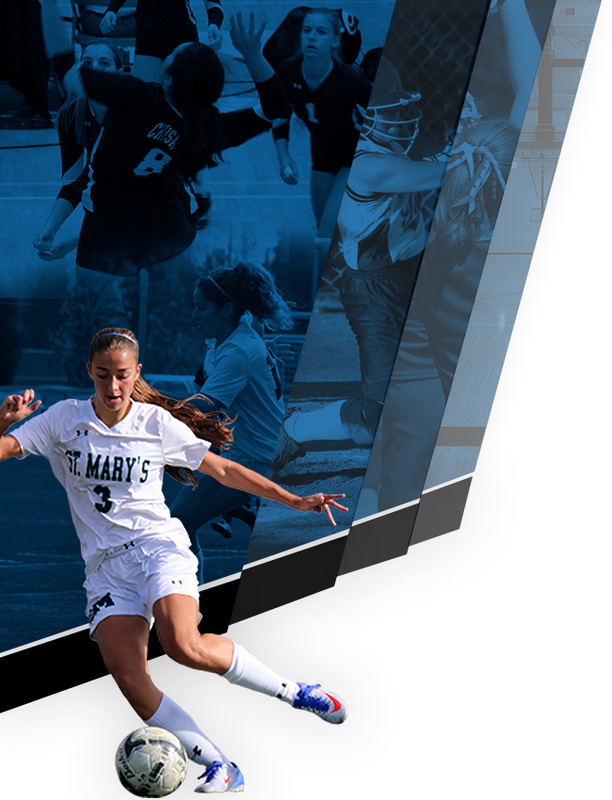 Cvijanovic helped control the midfield all season for St. Mary’s, while Bobek proved to be the team’s leading playmaker at forward and Lam supplied an anchor to the Crusaders’ defense. Earning second-team all-state honors in girls soccer were St. Mary’s senior defender Grace Weber. In boys soccer, St. Mary’s senior defender Andrew Michaels was a second-team all-state selection.. Honorable mention boys honors went to St. Mary’s senior midfielder Preston Jernigan.